Chelsea are willing to bring Charley Musonda back from Celtic and then send him for another loan spell for the next season, according to Goal.com. The 21-year-old joined the Scottish champions in January on an 18-month loan deal, but has made only a few starts since and the Blues therefore intend to cut the year off the deal. 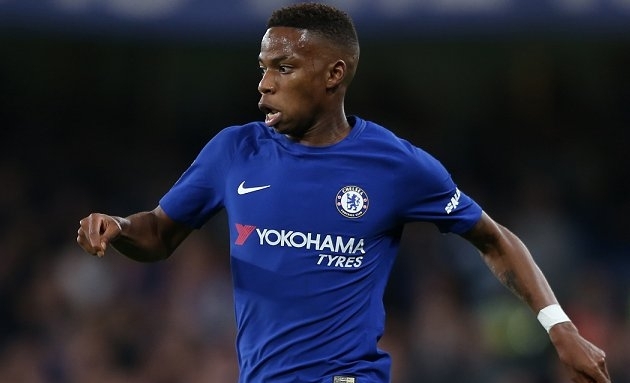 Musonda's contract with Chelsea was renewed until 2022 in December and he is currently recovering from a shoulder injury at London club's Cobham Training Centre. This was seen as a permanent comeback for the young attacker, although Celtic manager Brendan Rodgers denied the rumour.